Exploring new places is experience never wasted & always remembered with pictures in your mind. A journey into the wilderness or travel to a magnificent city will make your life more rewarding with new discoveries. 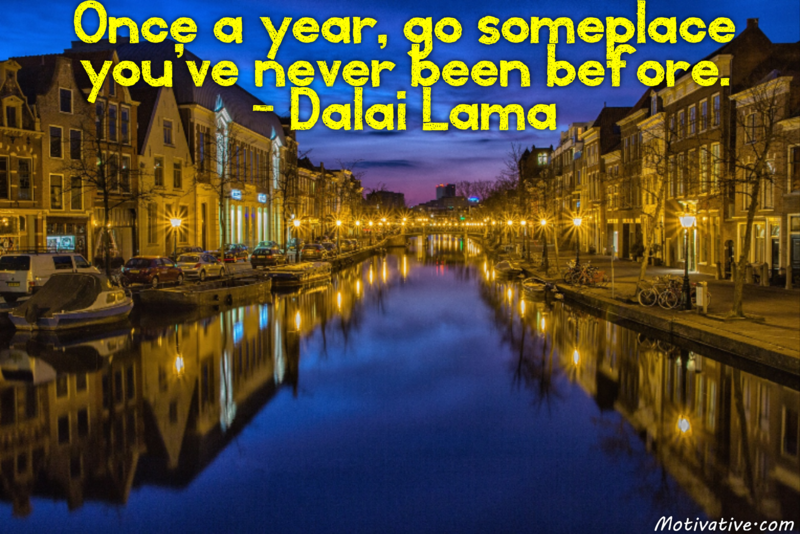 Plan your next adventure now!